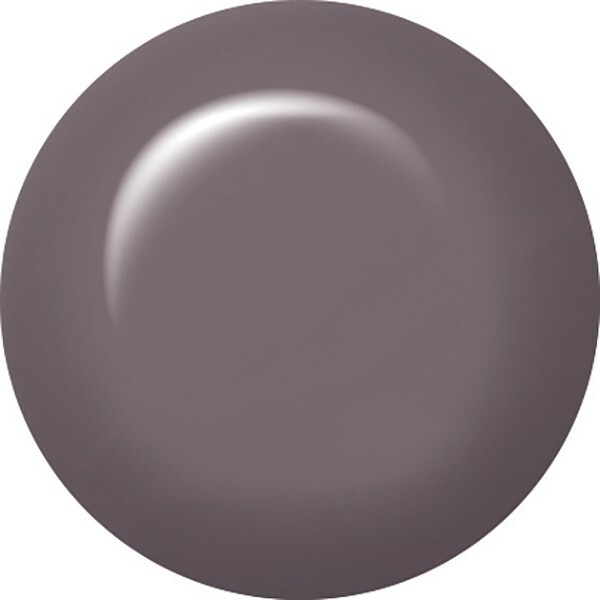 ibd Just Gel Polish Patchwork is a grey, purple shade with a crème finish from ibd's Floral Metric collection. 100% true gel, this adaptable formula applies smoothly like a polish with the durability of a gel. 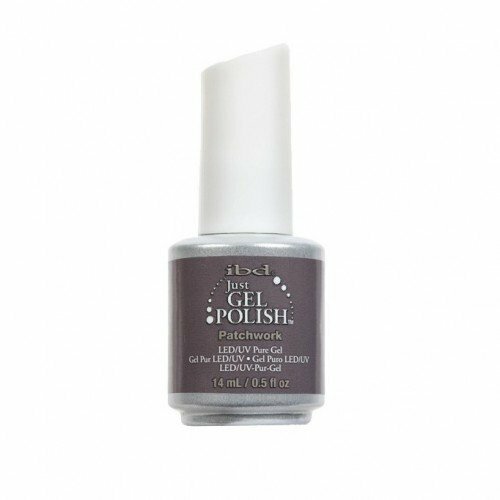 ibd Just Gel Polish is quickly cured under a LED or UV light to leave a smooth, high-shine finish. Removal is hassle free, taking 10 minutes with no mess or fuss.